Backing up your data and picture files is one of the most important things you can do to safe guard your information and memories. Not backing up your computer’s hard drive can be one of the worst experiences you’ll ever have. Take the initiative now and create a backup plan tailored to your specific needs. Let’s face it, it’s a proven fact that all hard drives will eventually fail. It’s not even a matter of IF but WHEN. Need help navigating the wide world of data backup? 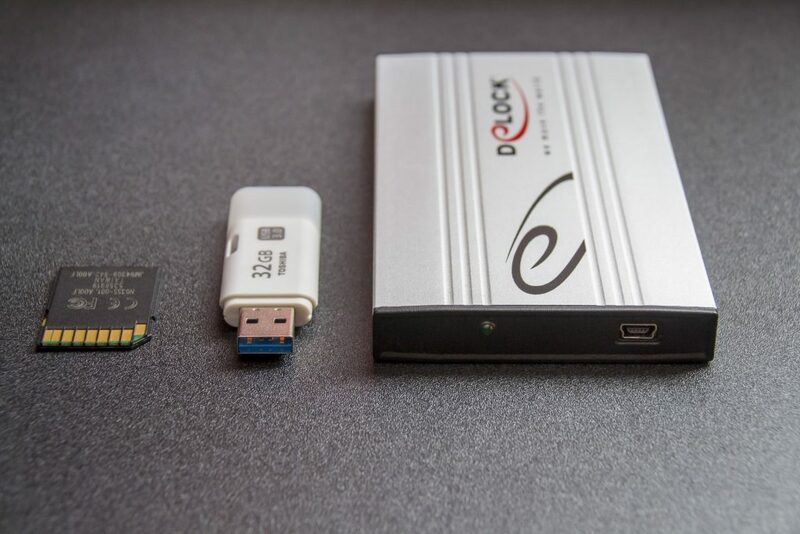 With more ways to lose your data other than having your hard drive fail, backing up your data is a requirement in today’s world and no longer just an option. There are many kinds of viruses that will corrupt your files and/or disable your computer. Viruses are a type of malicious software program (“malware”) that, when executed, replicates by reproducing itself or infecting other computer programs by modifying them. Malware includes viruses along with other forms of malicious software such as worms, ransomware, Trojan horses, keyloggers, rootkits, spyware, adware and numerous other types of malicious software. Most active malware threats are generally Trojan horses or worms rather than actual viruses. The term “computer virus” is really a misnomer that was first coined in 1985 by Fred Cohen, an American scientist, while studying at USC’s School of Engineering. The defining characteristic of viruses is that they are self-replicating computer programs which install themselves without the user’s consent. 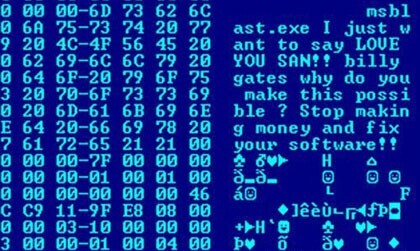 Ransomware is another type of threat that has seen a steady increase over the past few years. There are two forms of ransomware – lockscreen and encryption. Lockscreen ransomware shows a full-screen message that prevents you from accessing your computer or files. It tells you to pay a certain amount of money (a “ransom”) to get access to your computer again. Encryption ransomware changes your files so you’re unable to open them by encrypting the files. It can be virtually impossible to “crack” the files without the original encryption key. The attackers then demand large amounts of money to restore the files with the key only they have access to. Last November, on the day after Black Friday and one of the busiest shopping weekends of the year, San Francisco’s light rail transit system was thrown offline for the entire day by hackers. Instead of shutting down completely, the San Francisco Municipal Transportation Agency decided to let everyone ride for free. It was operational the next day but it just shows how easy it is to lose time and money at the hands of hackers. The attackers demanded 100 Bitcoins, worth about $73,000, but the SFMTA refused to pay the ransom, stating they “have an IT team on staff who can fully restore all systems”, as reported by USA Today. Which was possible only because they have adequate backup in place for situations like this. Unfortunately, very few businesses have sufficient backup in place making themselves a clear target for nefarious attackers. Over the holiday break, the Los Angeles Community College District was randomly targeted by malicious cyber activity, as reported by ARS Technica. After working in collaboration with district and college leadership, outside cybersecurity experts and law enforcement, a payment of $28,000 in bitcoins was made. Their outside cybersecurity experts assessed that not making the payment would virtually guarantee that data would be lost. Once the payment was made, the key was delivered and used to open access to their computer systems. For small businesses, the cost of not having an adequate backup plan may be too much of a burden to survive a ransomware attack. Theft and physical damage to the computer are two more ways to lose your data if you are not backing up regularly. The cost of a new computer may seem like an expense you can’t afford right now but add to that the loss of your unreplaceable data or images and it’s nominal in comparison. Backing up protects not only you and your data but your memories and personal information which we all know cannot be easily replaced, if at all. You typically store your data, videos, photos, music and documents on your computer. Luckily, the price of computers has decreased while their storage capability has greatly increased. 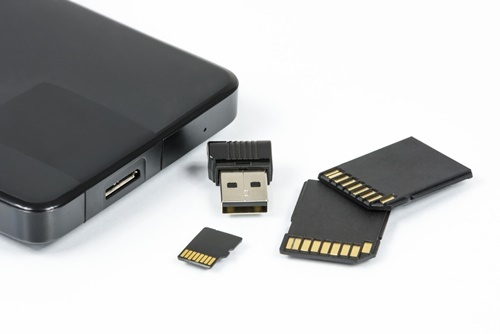 This is good and bad, good because we have more room to store our information but bad since storing all your data in one place is very dangerous. If any of the threats mentioned above happen to occur before you create a backup plan, more than likely, all will be lost. Don’t wait one more minute. Protect your data NOW! There are many backup programs and/or companies out there to choose from depending on your specific needs with specialized services for business and personal computer data. At a minimum, you should have two physical backups (hard drive/thumb drive) of everything that has data (including phones) weekly. Rotate the physical backups between your home/office and somewhere else such as a safety deposit box or even your parent’s house. Label one “Backup A”, the other “Backup B” and swap them out weekly. Use a cloud backup like OneDrive, Dropbox or one specifically designed for your data needs. Why do you need so many different backups? For one simple reason…backups will succeed but restores will fail. This is one situation where more is always better. For more information on Microsoft’s OneDrive cloud storage that’s included in their Office 365 suite of programs, please check out my previous blog post – Have you upgraded to Microsoft Office 365? If not, what are you waiting for? See just how easy they’ve made it to backup your computer, phone and tablet, all in one place, and at a price anyone can afford. All their plans bundle 1TB of cloud storage with their various other Office programs. Think you might need more than 1TB? You can easily add on more but keep in mind that 1TB is the equivalent of 1,024GB or 1,048,576MB. That’s a lot of storage compared to twenty years ago when 8MB of RAM (at $400 per 4MB) was common in 1995. Today, 32GB of RAM will cost about half that. Think about it, that’s 32,768MB for what you would have spent on just 2MB twenty years ago. If the thought of creating your own backup plan is daunting, let the technicians at SurePoint IT relieve you of the headache. We have multiple backup solutions that can be tailored to fit any situation. Let us create a solution designed specifically for your needs. Don’t wait until your data is compromised before deciding on a backup solution. Give us a call today at (706) 969-8895, Monday through Friday, from 8:00 AM to 5:00 PM, or click below to send a message to our technicians IMMEDIATELY.